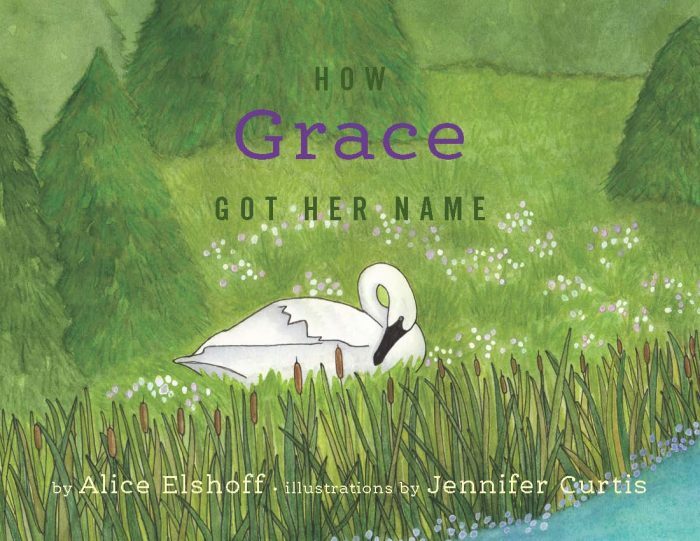 Based on actual events Alice Elshoff tells the story of Grace, a wild trumpeter swan and how she got her name. This beautifully written and illustrated story will make a perfect gift for children of all ages. Previous PostMoonglade Press presents our first children’s book! Next PostWe are excited to invite you to a Children’s book Author reading.